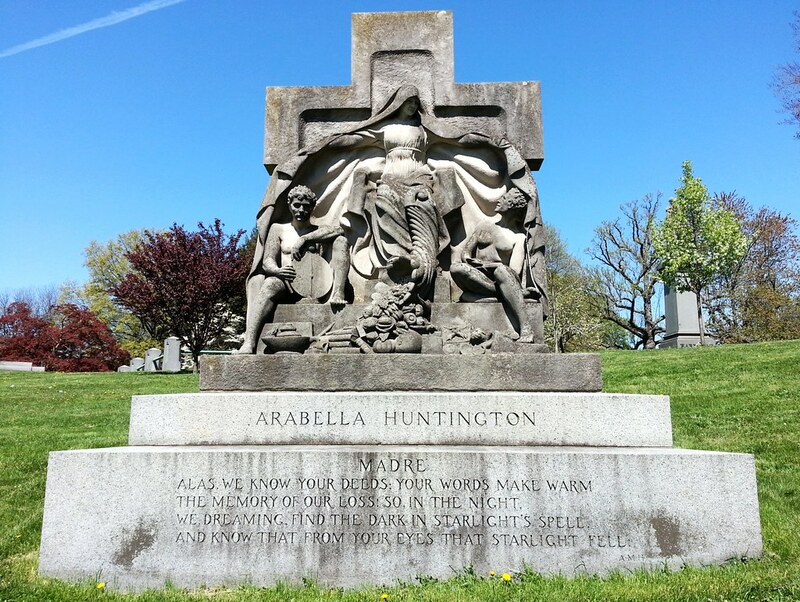 The second wife of Collis P. Huntington (musta been quite a catch), Arabella rose from humble roots in Richmond, Virginia to become "the richest woman in the world" when she inherited a massive chunk of Huntington's fortune upon his death. fairly bounded away and it swung at a tremendous pace westward through One Hundred and Twentieth Street into Mount Morris Park West, north along that short, broad thoroughfare to One Hundred and Twenty-fourth Street and on up Fifth Avenue. As it dashed across One Hundred and Twenty-fifth Street it came so near to a collision with a crowded car that spectators held their breath. The course was laid straight up the avenue, but [Officer] Hanley was gradually . . . gaining on the automobile. At a jammed-up 135th Street, Officer Hanley finally caught up to Mrs. Huntington's machine — on his bicycle. He estimated that her driver had been flying up Fifth Avenue at the blazing speed of 17 miles per hour. 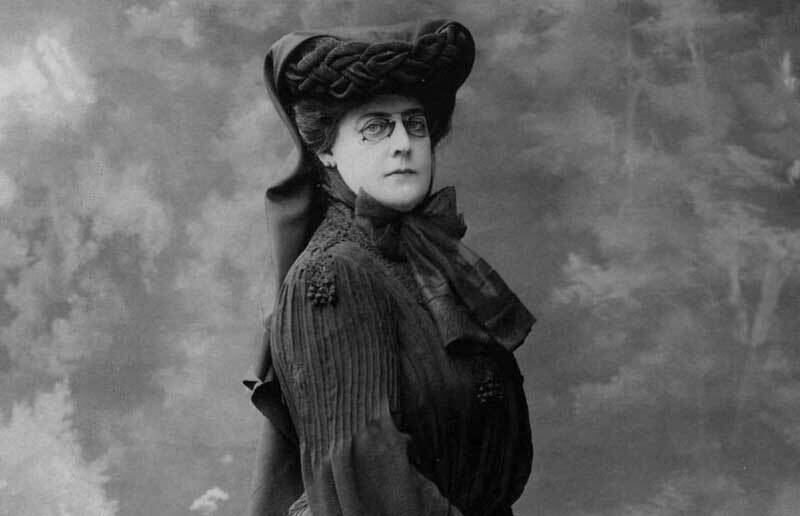 He dutifully hauled the driver into the station house over Mrs. Huntington's protestations, but she was able to bail him out immediately and continue on her way to her country house in the Bronx.